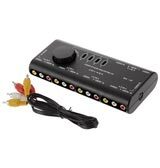 This complex hardware system provided developers with extended creative limits, resulting in remarkable Saturn exclusive titles such as the Panzer Dragoon series, Nights into Dreams, Clockwork Knight, Dragon Force, Guardian Heroes and many others. 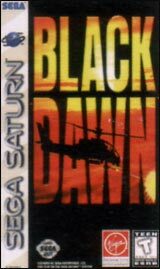 The Saturn also created successful ports of popular arcade titles including The House of The Dead, Die Hard Arcade, Daytona USA, Sega Rally Championship, Virtua Fighter, and Virtua Cop. 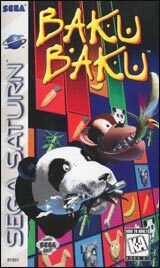 Due to the Saturn’s popularity in Japan, there is a vast selection of Japan only titles that were never released to North America and Europe. 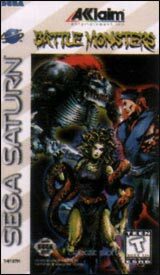 Popular imports include ( Elevator Action Returns, Dungeons & Dragons Collection, Radiant Silvergun, and Marvel Superheroes vs. Street Fighter ). 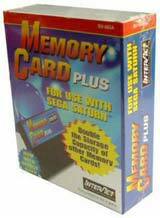 Although the Sega Saturn is region locked, imports can easily be played with a 4MB RAM Cartridge or by a conversion service. 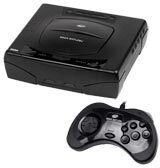 Unfortunately, with a price of $399 compared to the Playstation’s $299, the Sega Saturn began to struggle. 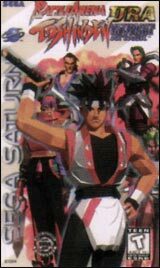 With sales totalling of 9.5 million units, the Sega Saturn was then discontinued in North America in 1998. 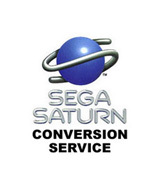 However, the Sega Saturn continued in Japan until its final discontinuation in 2000. 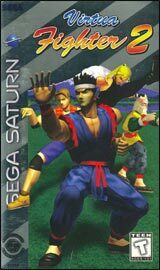 The sequel of the first 3D fighting game to be released on console. 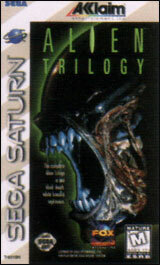 An exclusive Saturn title that was the highest selling game for the system. This console port of Sega Rally is arguably the best racing game on the Sega Saturn. 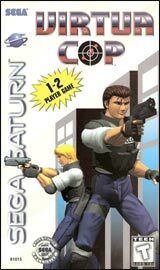 The Virtua Cop game to be released on console. 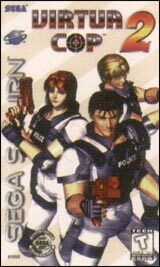 An exclusive Saturn title that was Virtua Fighter but like, as a cop. 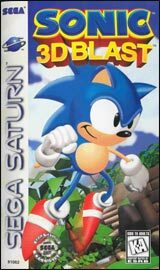 A unique platformer in beautiful 3D dream worlds. 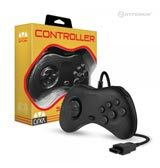 Plays exceptionally well with a 3D controller. 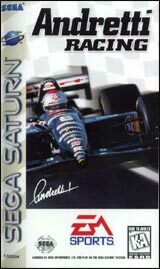 Sega’s classic arcade racing title ported exclusively to the Saturn. Check out the Championship edition for extra courses and music tracks. 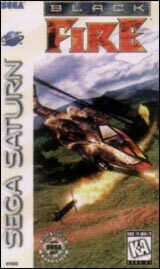 Nintendo had Star Fox, but Sega had Panzer Dragoon. Fly around and take down enemies in this amazing 3D rail shooter. 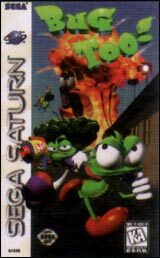 The Saturn version of Super Bomberman is often regarded as the best. 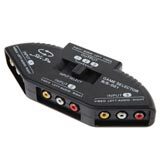 With use of a multitap, up to 10 players can play at once. 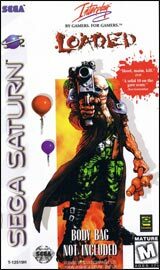 An excellent turn based RPG for the Saturn. 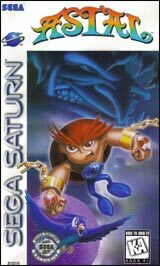 The best Co-op beat em up game the Saturn has to offer! Rather save lives than end them? Rescue civilians in extreme hazardous environments. If you're looking for a beautiful open world adventure, then you should stay far away from Virtual Hydlide. 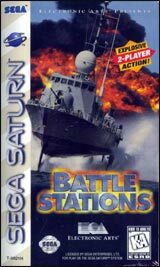 This rail shooter has unengaging gameplay, beyond horrific graphics, and very minuscule overall quality. 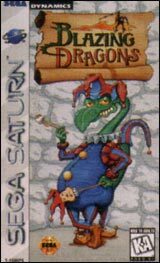 Even if you like bad games, stay away from this one! 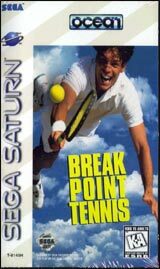 This port of the PC classic suffers a downgrade with horrendous graphics and weak gameplay. 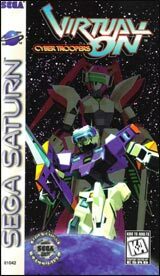 If you are looking for some good Mech combat, then consider Virtual On. 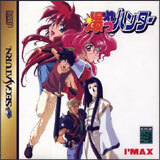 The only redeeming element of this awful title is the soundtrack. 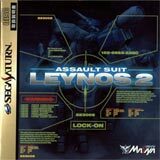 Repetitive combat sim gameplay. To best enjoy Independence Day, stick with the movie. 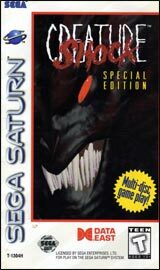 This port of a well-received Sega CD game got a graphical upgrade, but failed to retain the tense, creepy atmosphere of its Sega CD counterpart. 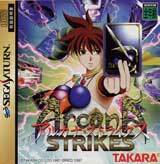 A fighting game with potential, but didn't live up to its hype. 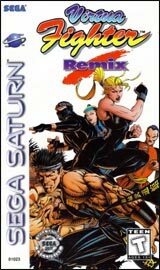 A decent fighting game on the Playstation, but the so-called "Remix" on the Saturn only proved to be an inferior port. If you are looking to play Street Fighter, then just play Street Fighter! 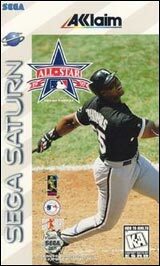 Possibly the rarest Saturn game of all. 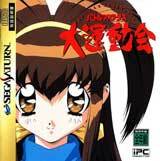 Only used for a Japanese game show called “Tokyo Friend Park.” Never released for sale. A promotional video walkthrough of a 3D house. Only 50 copies were made and are extremely rare to come across. Another promotional video similar to Eyeful Home in content and price. 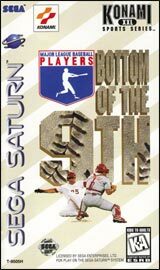 The rarest US Sega Saturn game. 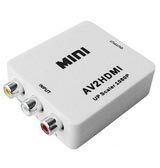 ($2,000) Has an added online mulitplayer feature, and only subtle differences on the disc and manual. A magical 2D/3D platformer where you fly through dream worlds and fight nightmare creatures. 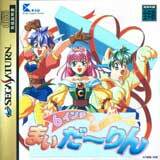 Wild and fast paced 3D fighting action. 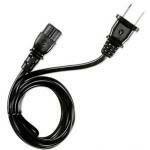 Take down enemies with everything from a variety of powerful and bizarre weapons. 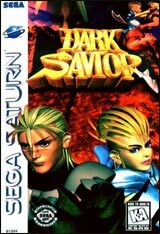 As Panzer Dragoon was a rail shooter, Panzer Dragoon Saga took the shooter and gave it RPG elements, along with an open world to explore. 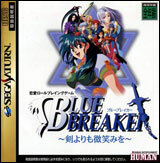 A break from usual fighting games, duke it out as giant robots in 3D environments with an arsenal of weapons. Platformer with a variety of attacks and combos. 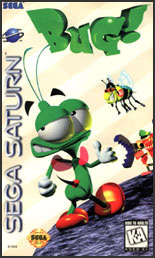 Insect themed 3D platforming action! Rescue the toy princess as a wind up knight in this platformer. 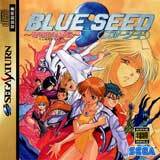 Fighting game mash up of characters from Virtua Fighter 2, Fighting Vipers, and other SEGA games including Virtua Cop and even the Hornet from Daytona USA. 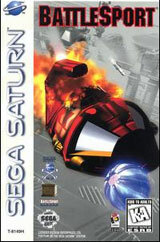 The first time racing and vertical shooter meet in this unique concept of a game.